Looking for relaxation or excitement? Langdam-in-Koo is the place for you. 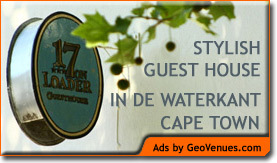 Self-catering cottage or suites sleeping 2-6 or camping in a pine forest. 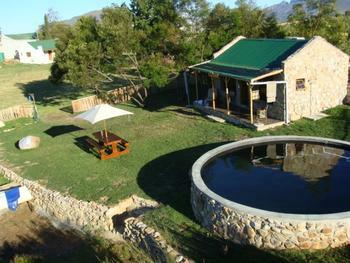 Come and swim in the dams, hike, mountain bike or fishing with a permit or explore the Breede Valley. Ranging from romantic Apricot honeymoon suite with 4 poster bed to a cottage overlooking the dam to a family unit overlooking the orchards to camping in a pine forest we have everything. Free range ducks, geese and turkeys roam the farm and visit Harry, the biggest pig in the Koo. Situated on the fruit route, visit Montagu and the famous hot springs, visit the Brandy route, take a tractor ride followed by Potjie at Protea farm are just some of the many options.